The website has a fresh new look and user friendly search tool I am sure you will enjoy searching for a home and finding your favorite neighborhood on my new site. 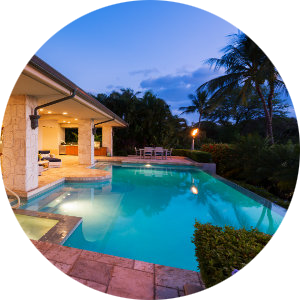 This site features some great Oahu homes, condos and land, that are currently on the market for sale. 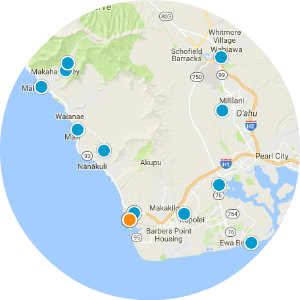 All areas on Oahu are featured on this site or you can search by neighborhoods such as: Honolulu, Waikiki, Kailua, Kaneohe, Punaluu, North Shore, Wahiawa, Mililani, Waipaphu, Pearl City, Aiea, Ewa Beach, Kapolei, Maili, Waianae, Makaha. Selling Your Home Property and Need a Property Evaluation? I am a qualified and experienced professional who is committed to providing the best quality of service to all my customers. 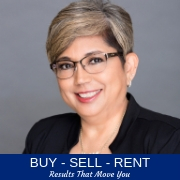 If you are looking for an honest, high energy, friendly professional who will work harder than anyone else to get your house ready, staged and sold then contact me today! Just enter your address for a FREE immediate property evaluation. FREE consultations. Before starting your search for a new home you need to get pre-approved so you know what you can afford and don't waste time and get frustrated looking at homes you cannot afford. As a buyer a real estate professional's fees are FREE to the buyer (paid by the seller) so no worries about hiring an agent early on to start your HOME SEARCH. In this market with low inventory it is very competitive with multiple offers being placed on homes so you want the assistance of a buyer's agent who can advocate and negotiate early on for you. There are still many investment opportunities available with low interest rate opportunities for investors.Now is the time to invest as the market is taking a turn and on the rise. 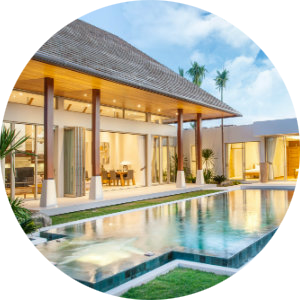 Hire a realtor with over 20 years of investment experience with spec, flip or rental properties. There are still good deals in the market place as foreclosured shadow inventories appear on the market. Specializing in Military and Department of Defense Relocations. Make your move easy by using an agent who understands your needs and the stress of a military or civilian PCS move. Extensive work with military and civilian employees over the last 23 years. Nobody knows the government system better. I speak your acronym, base access. Choose an agent you can trust! "Your Agent of Choice"
Fixer upper, update unit to your desires, in this secured building. 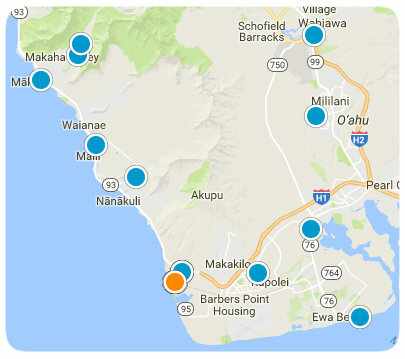 Walking distance to Ala Moana, Don Quijote, and Walmart. Mountain view with cool breeze.